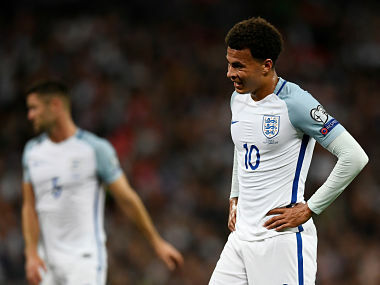 The controversy generated by Alli overshadowed a positive evening for England, who now require two points from their final two group games against Slovenia and Lithuania to qualify for next year's World Cup. 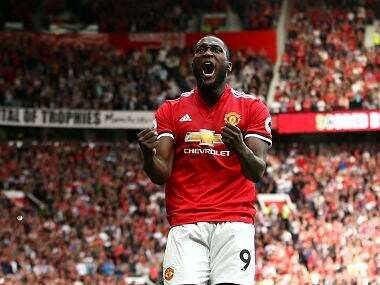 The culture of indulging one’s wealth is alive and well in elite football. This is the reality bequeathed by this summer’s transfer window. We should get used to it. 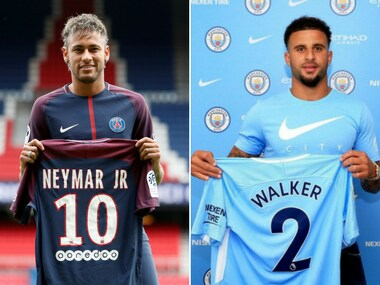 Here's a look at the top 10 transfers in the Premier League. 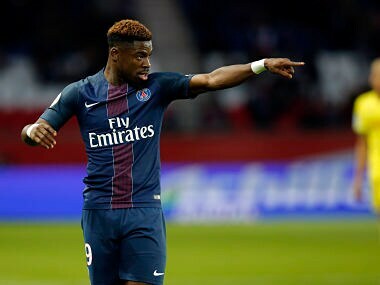 Ivorian right-back Serge Aurier has joined Tottenham Hotspur from Paris Saint-Germain on a five-year contract, the two clubs announced on Thursday. 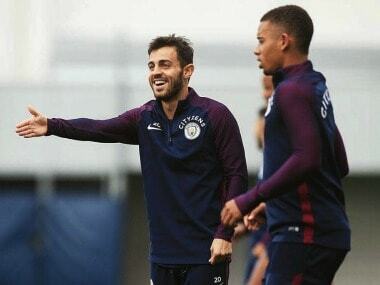 Pep Guardiola has suggested that he got a bargain when he signed Bernardo Silva, arguing that he would be even more expensive to sign now. Manchester City winger Raheem Sterling travels to Bournemouth on Saturday aiming to help his team find a much-needed lethal touch in front of goal. 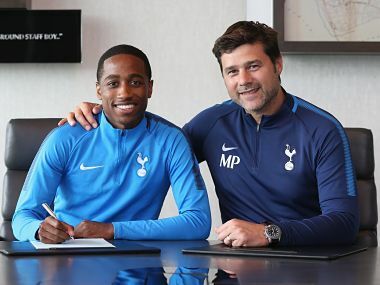 Highly-rated full-back Kyle Walker-Peters said he was "buzzing" on Wednesday after signing a new contract with Tottenham Hotspur that ties him down until 2020. 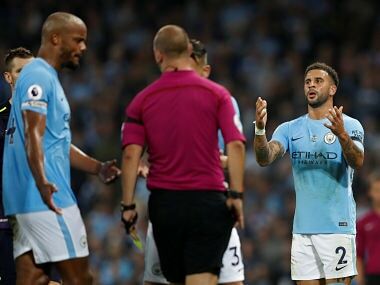 Manchester City defender Kyle Walker has apologised for being sent off in Monday's 1-1 draw with Everton. 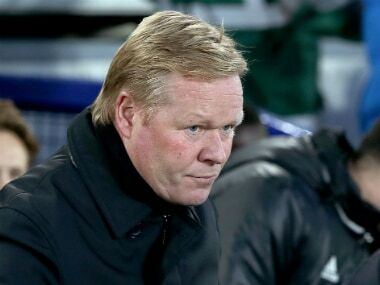 Everton have already spent more than 100 million pounds ($128.54 million) to bolster their squad over the summer but are targeting two more signings before the transfer window shuts, manager Ronald Koeman has said. 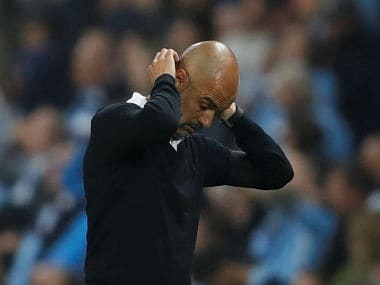 Manchester City manager Pep Guardiola expressed fears that his team's goal-scoring problems remain an issue after they drew 1-1 with Everton in their opening Premier League home game.